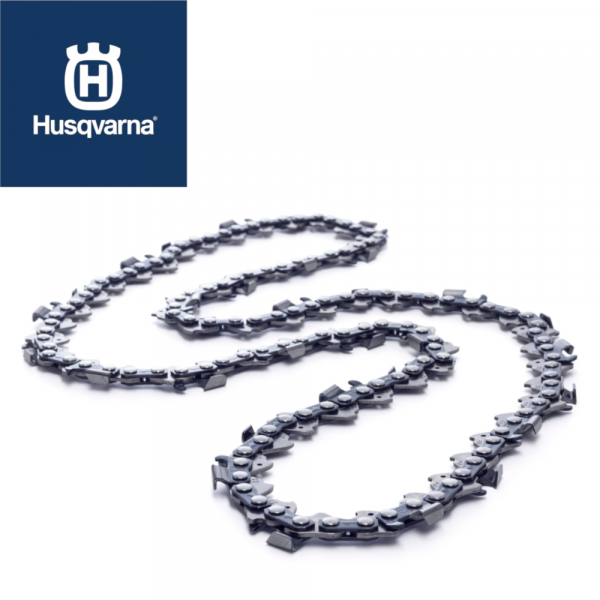 The Husqvarna 20″ H25 Semi Chisel .325″ 1.5mm Chainsaw Chain 501840480 is a fast-cutting, low-vibration chain where cutters have small-radius working corners for fast cutting and easy sharpening. Recommended for use on 35cc to 60cc saws. Suitable for 455, 555, 560XP models.